Hello everyone! 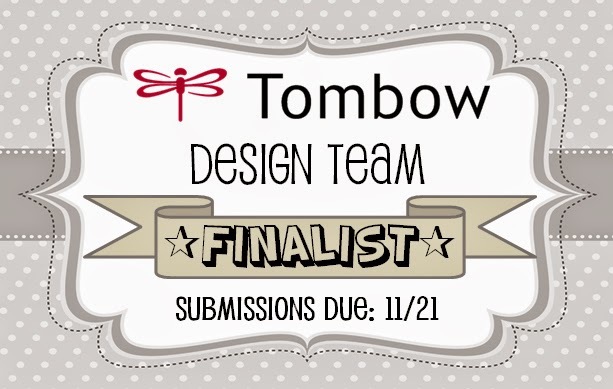 As you know just a few short weeks ago I was announced as one of the top 10 Finalists in the Design Team call from Tombow. 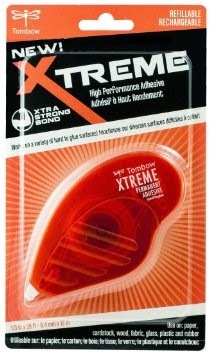 I was so excited and I knew instantly what I wanted to do when they told us what product we had to use. We had to use the new Tombow Xtreme Adhesive! 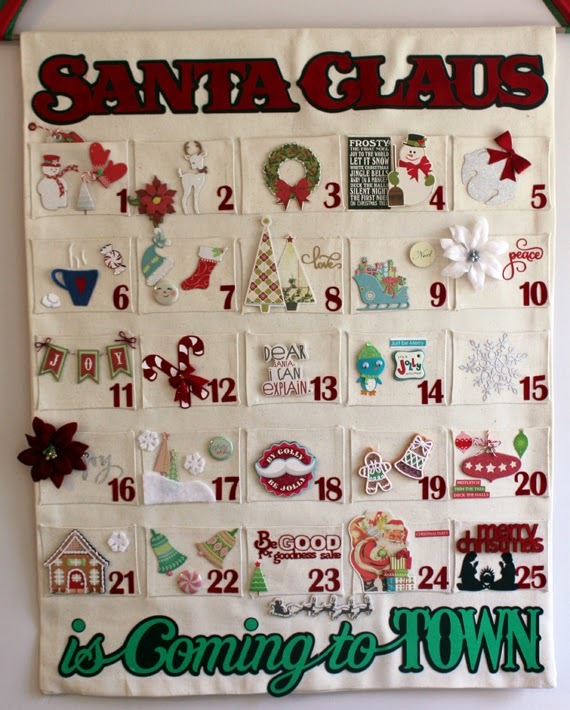 THIS is what I made with just 2 rolls of it: a Canvas NO SEW Advent Calendar. Yes, you read that right...NO SEW. I used nothing but the Tombow Xtreme Adhesive and a teensy tiny bit of the Mono Aqua adhesive (on the tiny script letters only). I decided it was GO BIG or GO HOME. I went all in on this. It took me close to 2 weeks to make but I am thrilled with the results. Here is a video to show you the process. Please note, I did this video a little different. It was too big to video tape as I created it so I took pictures and wrote the instructions throughout the video. I hope it is easy for you to understand. All products that I could get links to are linked at the bottom of this post and on the YouTube channel where the video is posted. Please note though...I used a lot of older Christmas product I had been hoarding for years. Some was recently purchased at Michael's too. If you have a question about a particular product just ask and I will let you know where it came from. Thank you to Tombow for considering my application. I had an absolute blast during the application process. Your products ROCK!!!! Another awesome project, Michelle! I love that you used just adhesive on this project...it's GENIUS (especially since I can't sew a straight line)! Thank you so much for taking the time to create a video for us...I really enjoyed it!!! Incredible!! This is a winner! What a beautiful Advent calendar, I hope it wins you a place on the design team, by the looks of it you have a lot of talent to contribute to it. Your advent calendar turned out beautiful! I'm in awe that there is absolutely no sewing - now that is MY kind of project! Best of luck in the final round!